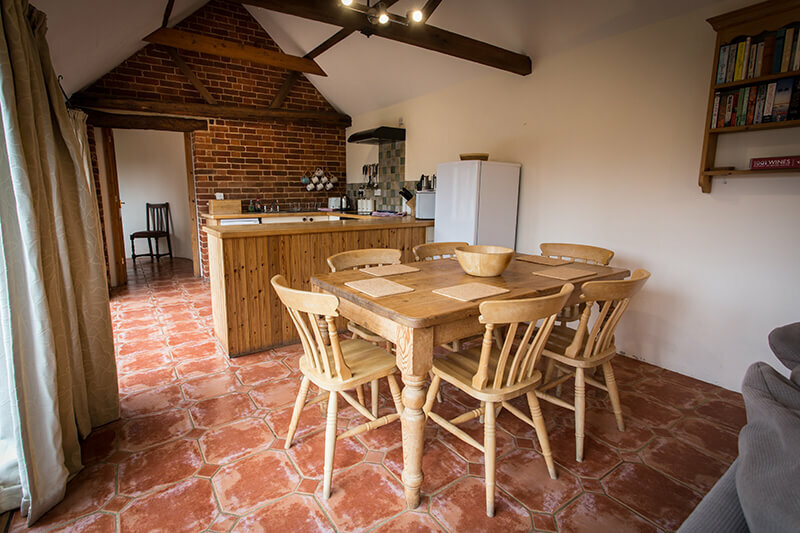 Avocet Cottage is a beautifully renovated cottage with a fully enclosed, south facing garden overlooking both Dingle Marsh Nature Reserve and Dunwich Beach. 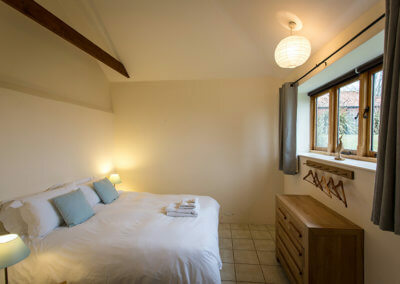 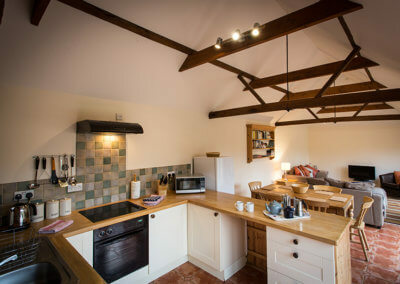 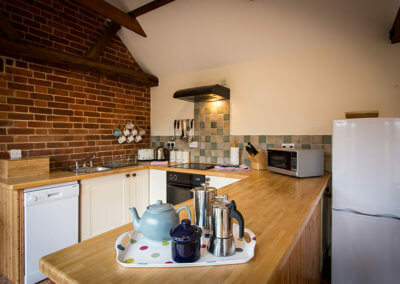 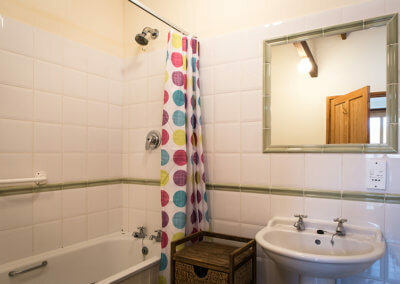 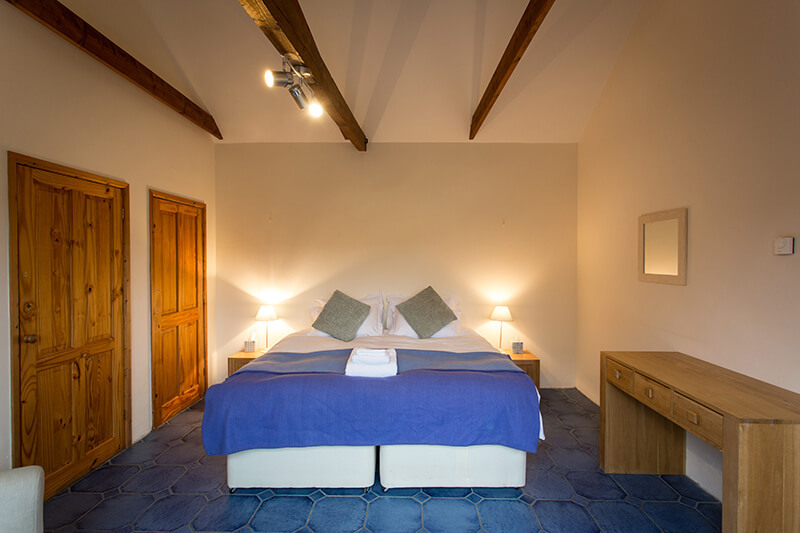 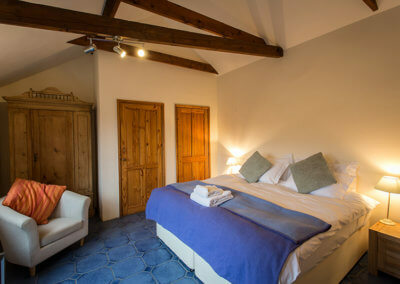 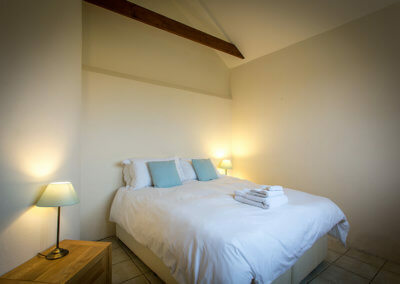 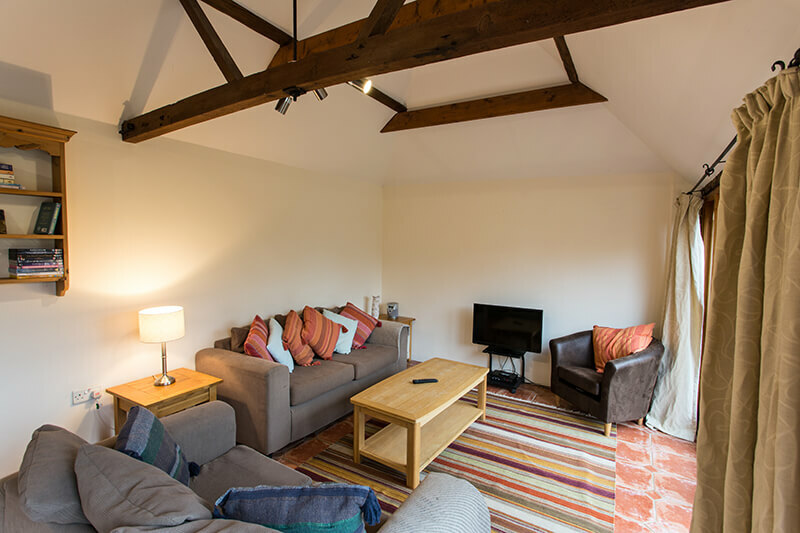 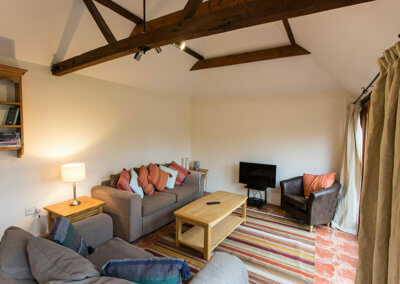 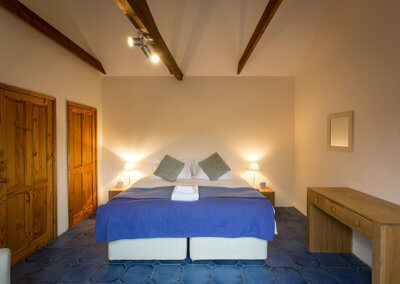 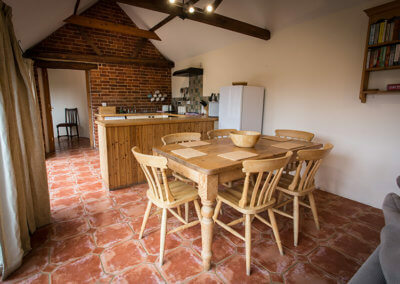 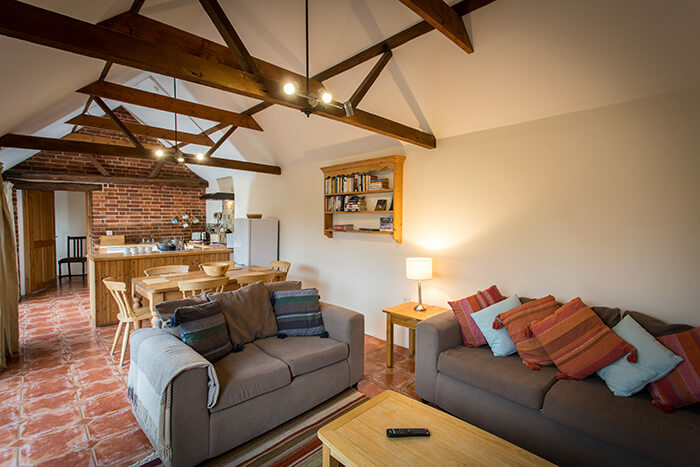 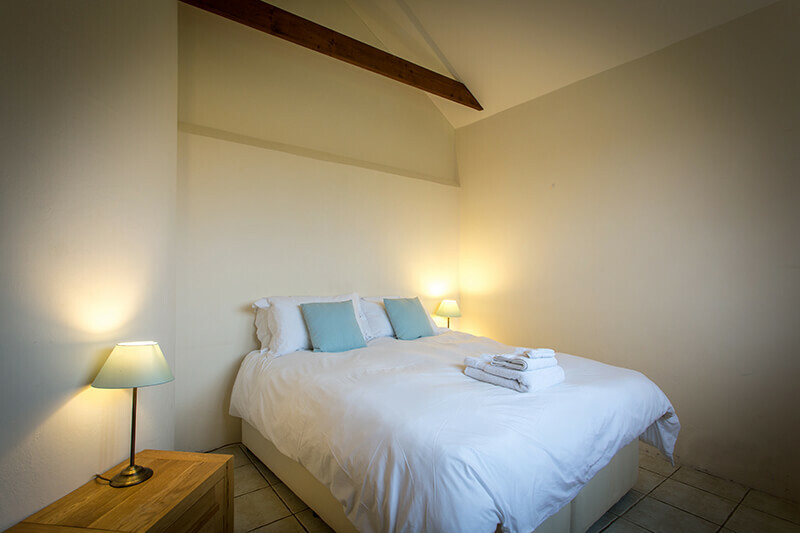 Perfect for couples, a family of up to 5 people or a group of friends looking to explore the Suffolk Heritage Coast. 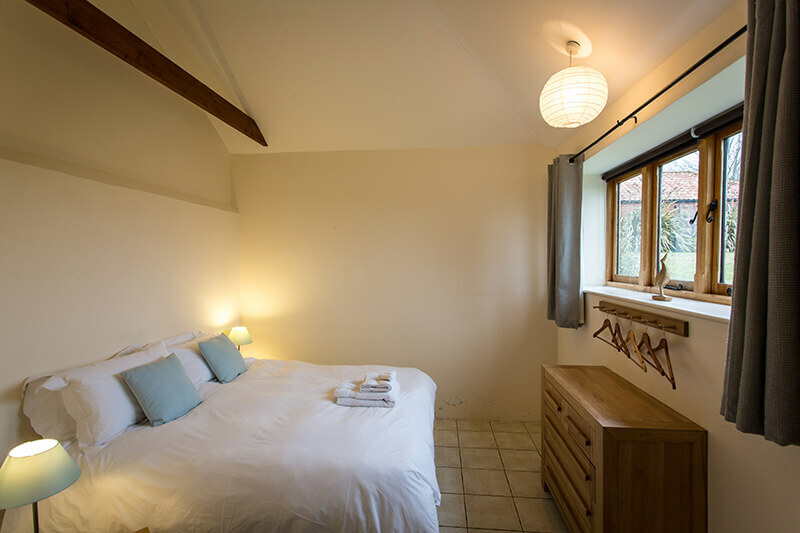 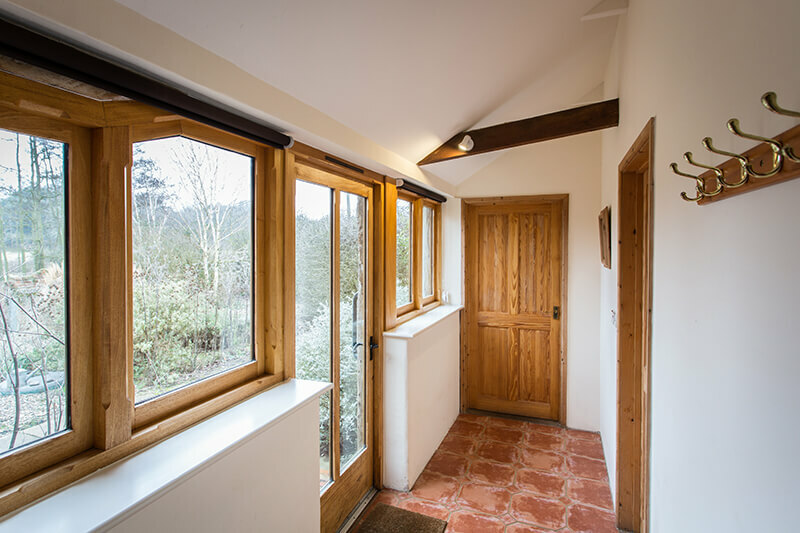 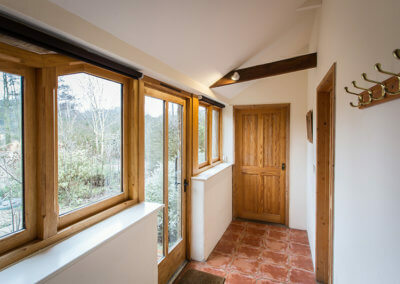 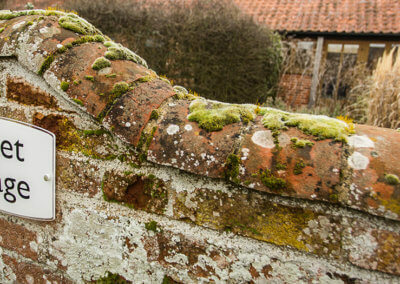 Please note that if you are a large group who are looking to stay together then Little Owl and Avocet Cottages have a garden gate that can be opened in order to have access to both properties at the same time. 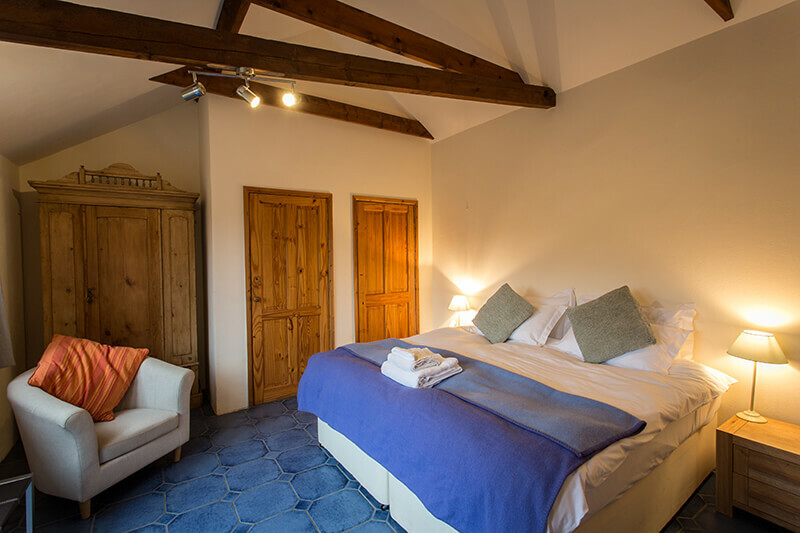 Give us a call on 07834 549928 or pop your details and question in the form opposite, submit it and we'll be back to you in no time!